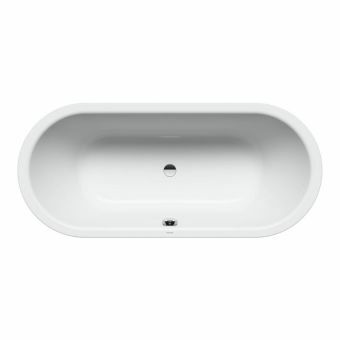 Kaldewei is synonymous with high quality baths, and with the Saniform Plus it does not disappoint. 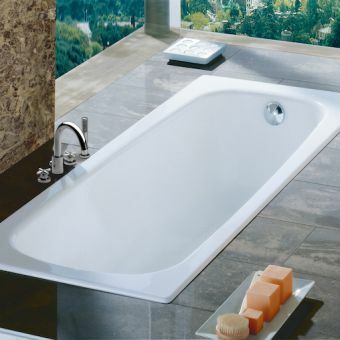 Constructed from a tough 3.5mm Steel Enamel that is scratchproof, impact resistant and heat resistant, this is bath that will easily withstand heavy usage. 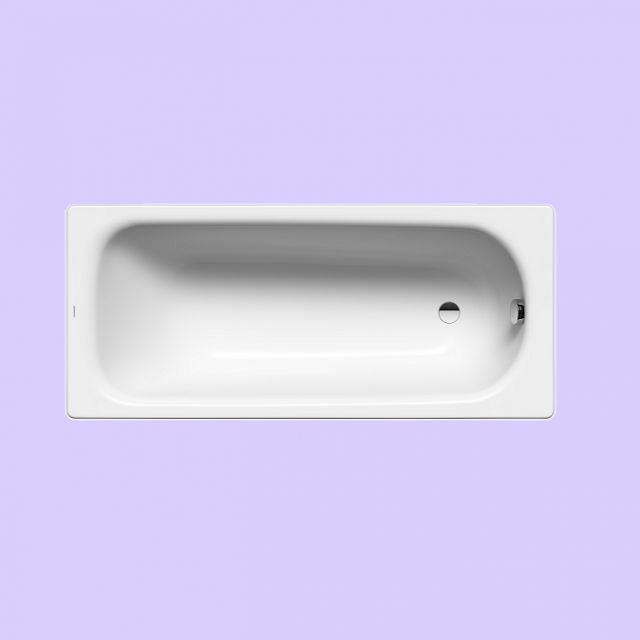 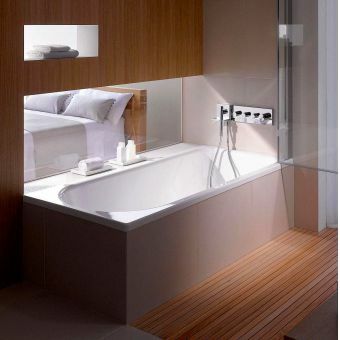 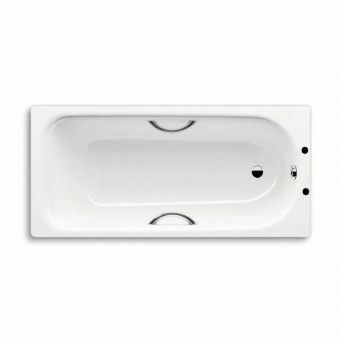 The bath is supplied with or without tap holes and so can be used with a deck mounted mixer or pair of taps of your choice, which ukBathrooms also sells. 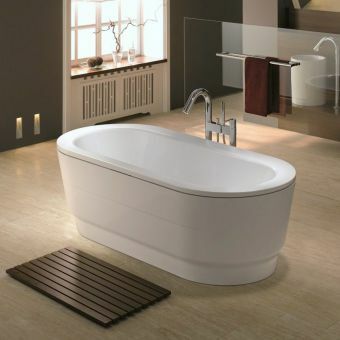 A huge choice of sizes available starting all the way from the space conscious 1400 x 700mm all the way upto the highly luxurious 1800 x 800mm meaning you can facilitate to your bathroom size easily and still get a top quality bathing experience. 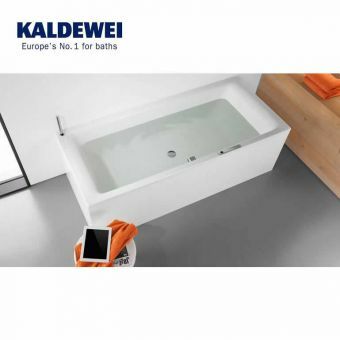 Kaldewei have taken into account safety, and have included the option of a model which is supplied with 254mm twin grips, that make getting in and out of the bath highly safe and easy. 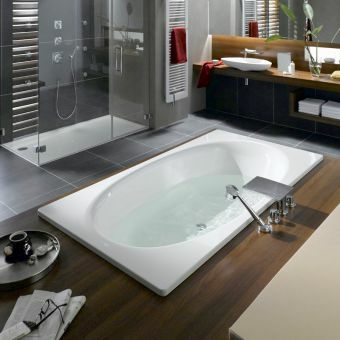 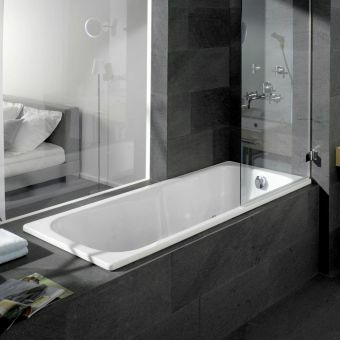 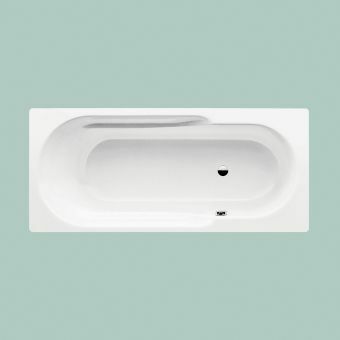 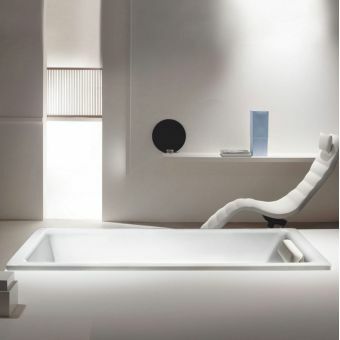 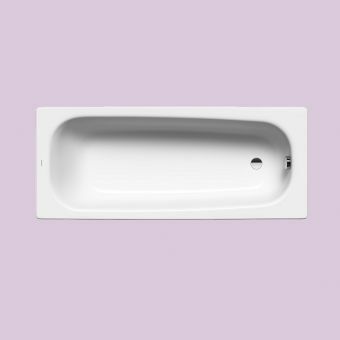 The bath is also supplied with a 30 year guarantee from Kaldewei, which should easily give peace of mind combined with the tough construction in purchasing this bath.